I was thinking of deceased Mom this morning; "holy heck she was working all the time". I should have appreciated all the strength she had and what she provided us. She was strong in many ways, not just her work ethic or her care for her children. She was a pretty good Mom. Mom was not famous but Women don't have to be for them to have strength. Its funny how we don't appreciate Women. We take their sacrifice for granted. My cousin raised her kids to be Traditional. They follow the Traditional Teachings of the Anishinaabe and Cree. They grew up in the city but they keep a constant link with the Land and Traditions. They have a genuine love for the land and the Teachings. It is the Women in this family who are the glue to the strength of their family. I wish I could have been more aware of the strength of Women as a young man. 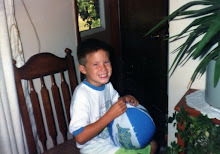 I was like many, where we take them for granted. There are strong good Women in our circles. There are also Strong Good Women in the public circle and we should appreciate them as well. 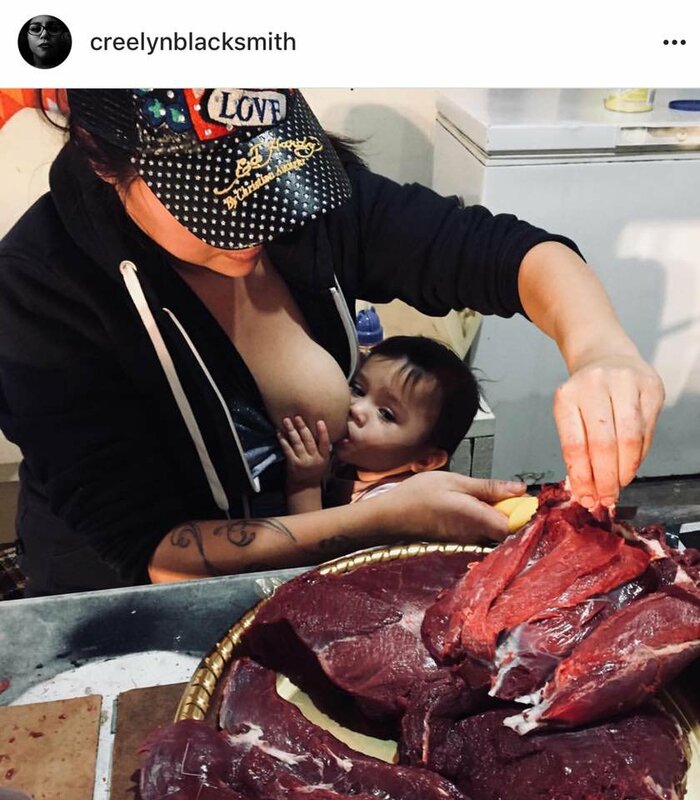 Tanya Tagaq: "We went to an elders’ camp near our community and my mother and I went to say hi to them, and one of the hunters there came back with the seal for everybody to eat and enjoy and use the skin, and everyone was really happy about it. 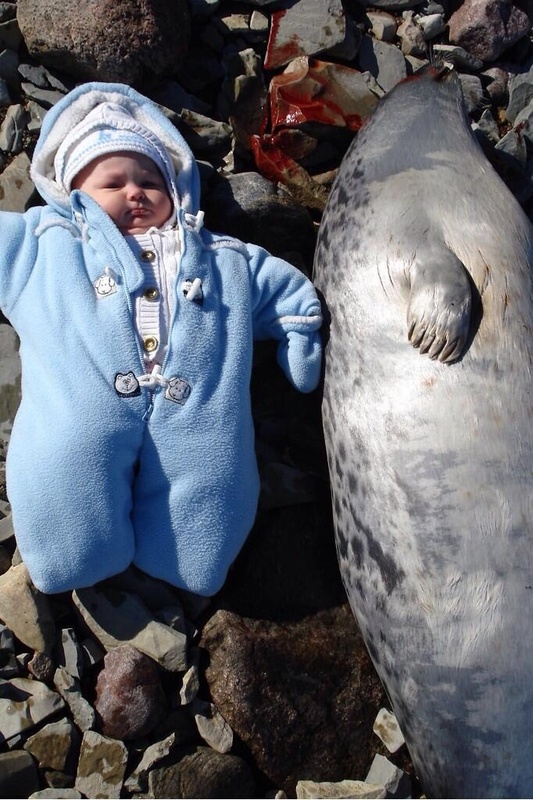 My Mother took the picture, and I put my baby next to the seal, and everybody just thought it was the cutest thing in the world. Like it was a really sweet endearment because I honour my children immensely and I would never, ever, do anything to compromise that honour towards them. It was just showing how much I appreciated the seal for giving its life so we could be happy and eat." Tanya Tagaq is one example of many. She makes no apologies for her strength. Strength from women can be unsettling for men and women alike. Tanya will speak up and face the consequences her voice may bring. Like supporting the Inuit Seal Hunt. Tanya Tagaq is an Inuit artist musician from Northern Canada. There is a lot of anger or hostility towards Indigenous Women, Women of Color (and Women in general). We see it everywhere. In public life the Woman is attacked viciously for who they are and what they do and say. Even Women of privilege are not immune to being attacked. Liberal Minister of Parliament Celina Caesar-Chavannes is being attacked for her voice against racism. "So tired of being attacked as a racist b/c I question racism or speak up against it. The label that does not belong to me. I will not sit & let others say what they wish, because they feel they can get away with it, or others are too cowardice to object. I will speak up #NotToday " Celina is a Black Woman and not afraid to confront systemic racism in office. For her efforts she is being vilified as a racist. The strength of women goes beyond gender culture race and profession. Women stood up to the male dominated institution of the police force. They spoke up to the culture of harassment they face with their fellow male officers. Women have been speaking up against the harassment only to met with reprisals. Still they use their voice. You have to understand when Women stand up, they do it and others benefit. Their strength carries many and not only for Women. Appreciate the strength of Women. Appreciate their voice. Appreciate their sacrifice. Appreciate their love.